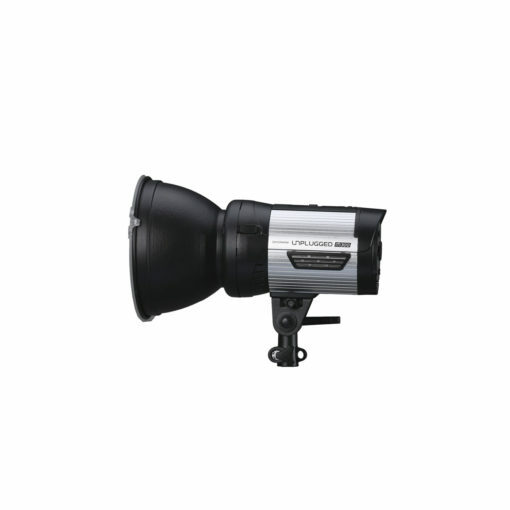 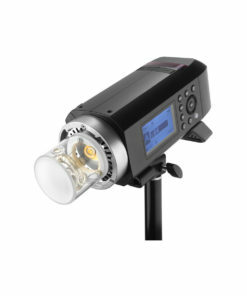 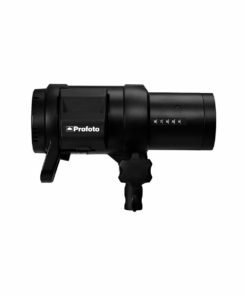 The ProMaster Unplugged m300 Moonlight is a high-powered, wireless strobe that gives you the freedom to light a subject just about anywhere. 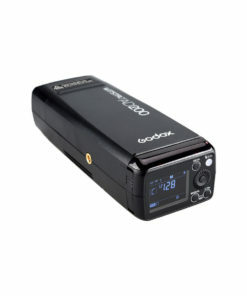 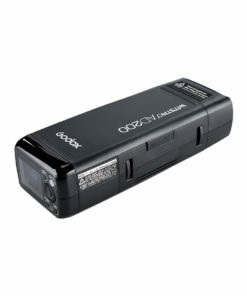 It includes a wireless transmitter for your camera that can fire the light’s built-in receiver from up to 300′ on one of 16 channels. 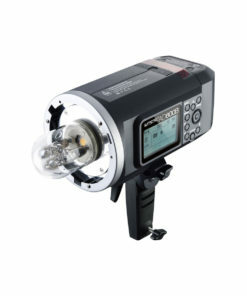 The included reflector can quickly be removed allowing you to connect a variety of light modifiers and shapers via the ProMaster-S mount (Bowens-S compatible). 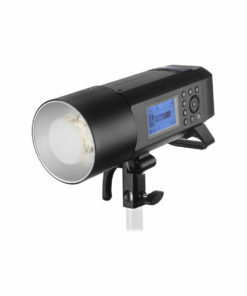 Or you can choose a photographic umbrella with or without a reflector attached. A snap-on diffuser is also included so you can soften the light coming through the reflector. 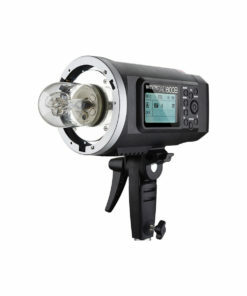 The m300’s controls are straightforward and reliable. 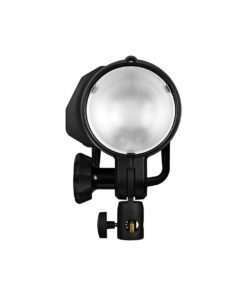 Turn the audible alarm and LED modeling light on or off depending on your surroundings and needs.